Everything you need for your marketing platforms, as easy as stepping in your own back yard! With a combined team of over 45 years experience we help you implement and monitor each marketing program successfully. Our team consists of successful brand and project managers that will take the time to work closely with you on your company goals, customers and products, in order to develop customized strategies and campaigns and achieve your highest return-on-investment. No matter which industry your company is in, you will find working with us for all your multi-media marketing needs is as convenient as if stepping right into your own back yard. We become a part of your team to help optimize your long term sales, marketing goals, and needs on a day-to-day basis. Our approach to our services and work ethic is that our client’s success is our number one goal. BFM Marketing will help grow your brand awareness while maximizing sales growth. We start with an executive summary meeting with your company to understand main growth goals and address budget requirements to meet your sales revenue plans. We will understand your target markets and customers and how they reflect on your products, services, and business approach. We will review your industry trends and competition to build a strong marketing strategy. BFM’s proposal will recommend marketing methodology with your participation and approval. Our proposal will include how your sales goals will be achieved within your budget requirement. It is results that count and we will work with you to measure the success of any program’s on-going impact from roll out to your final sales goals achieved. BFM Group Inc. is a complete multi-media marketing company. We’ve developed a way for campaigns and promotions to work together to maximize sales by running them through multi-platforms. By utilizing all of the available marketing avenues you achieve more recognition, more call to action, and therefore more sales. 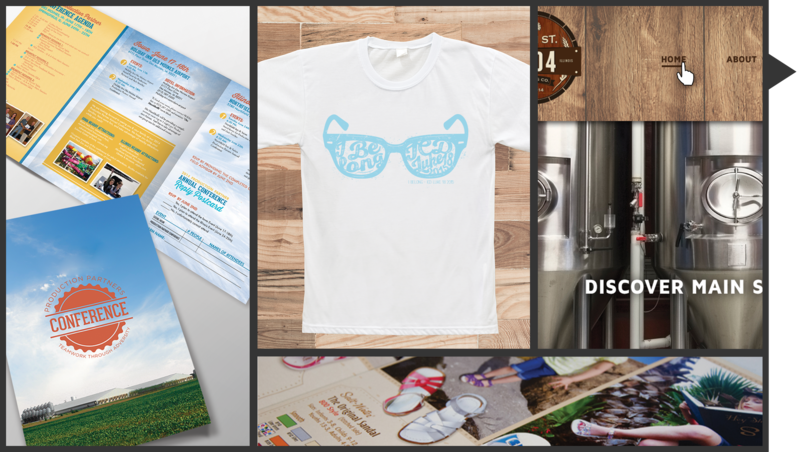 A Direct Mail campaign regarding a promotion, or coupon, can be sent out to specific targeted demographics for a call to action that takes theprospect to your website, Facebook page, or location. In-store, website, and Facebook promotions, give us a chance to collect and manage data on your prospects and existing clients. Data collection and management ultimately allows us to timely send emails and text messages regarding promotions for your company. Online Marketing, Impact Videos, and Radio Ads are designed to inform your target audience about your company. In addition, they advertise current sales promotions and establish another avenue to create a call to action response. Social Media is also part of the picture and is a new way of communicating with your prospects and existing customers. We can team up with you to program custom Facebook pages, YouTube videos, and set up custom e-newsletters to continue the conversation with your clients. All of these specific platforms work together to grow more sales and create a successful marketing campaign from start to finish.